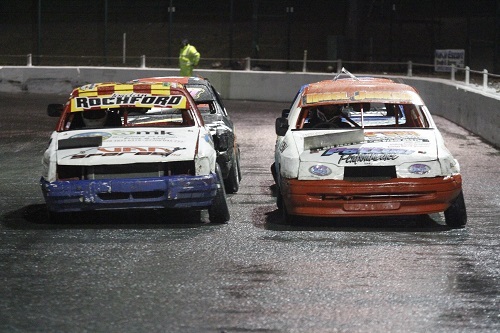 For those looking the thrills of non-contact rod racing at an affordable cost, the Lightning Rods are just the answer.The Ford Sierra chassis (saloon or hatchback) is the preferred weapon of choice, and running on a treaded Yokohama tyre these 2 Litre machines provide fast and furious action. 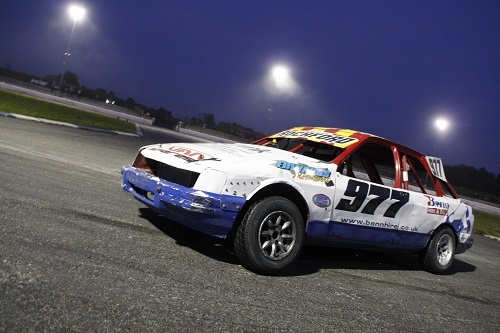 Engines and suspension modifications are kept as inexpensive as possible, whilst the large size of the cars leads to non-stop action on the tight confines of 1/4 mile ovals and provides some spectacular racing. 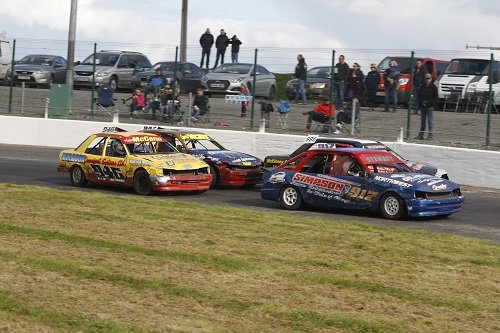 The British Championship for the class returns to Ulster in 2019, and the local drivers will also be aiming for SEVEN World titles on the trot after Gordy McKee's victory at Aghadowey Oval in 2018. 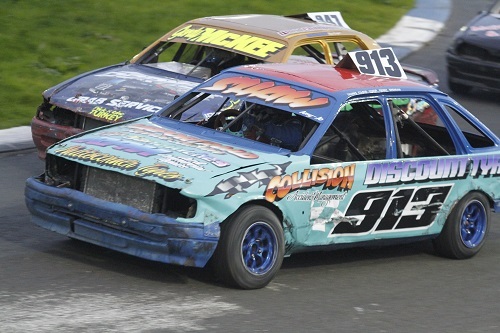 14/7/2019 Aghadowey Oval Holiday Caravan Destruction Derby! 19/10/2019 Tullyroan Oval HOT ROD HEAVEN!